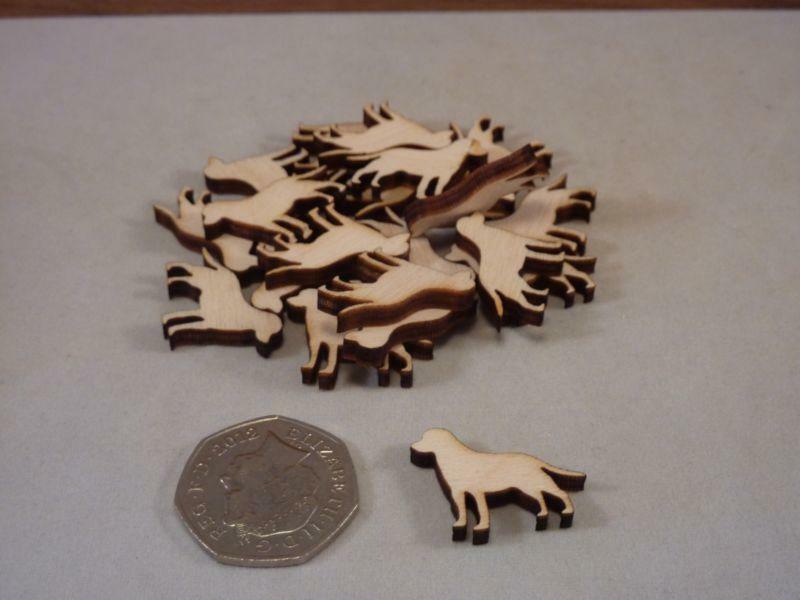 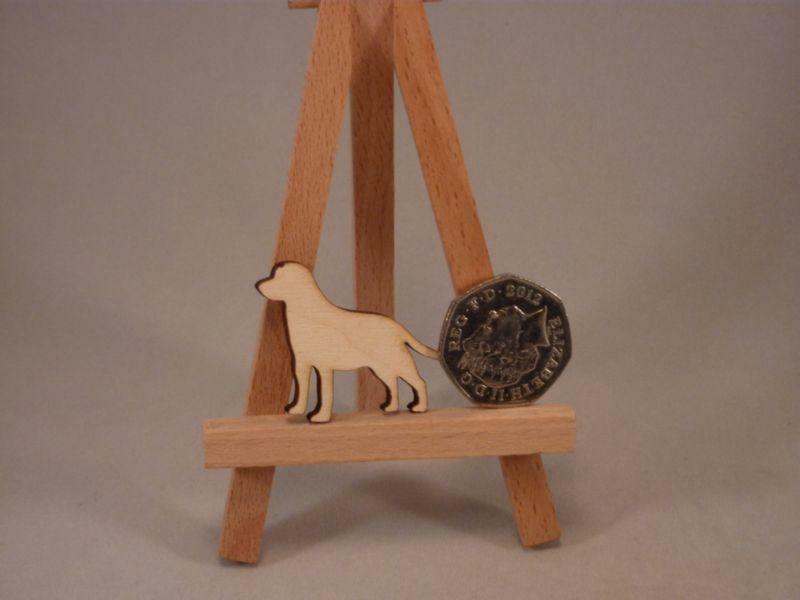 Wooden dog shapes based on a Labrador, cut from quality 4mm birch ply wood using our in-house laser cutters here in the UK. 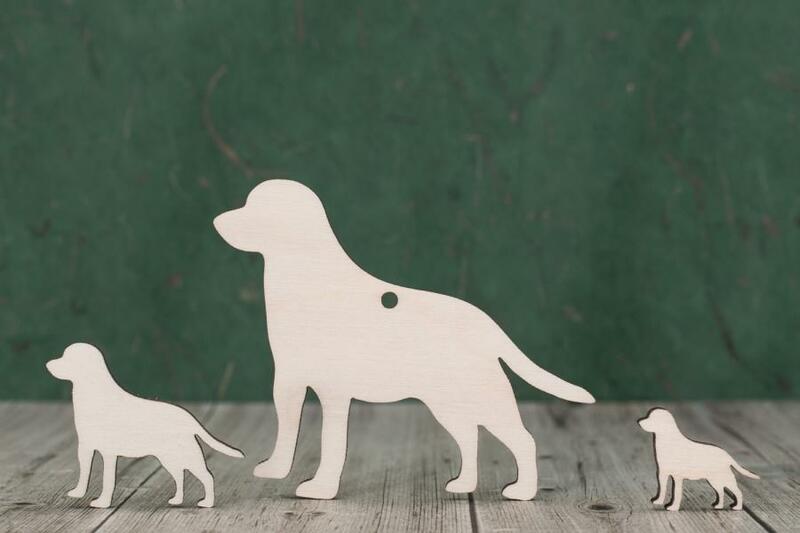 These wood pet craft blanks are ready for you to decorate as you wish. 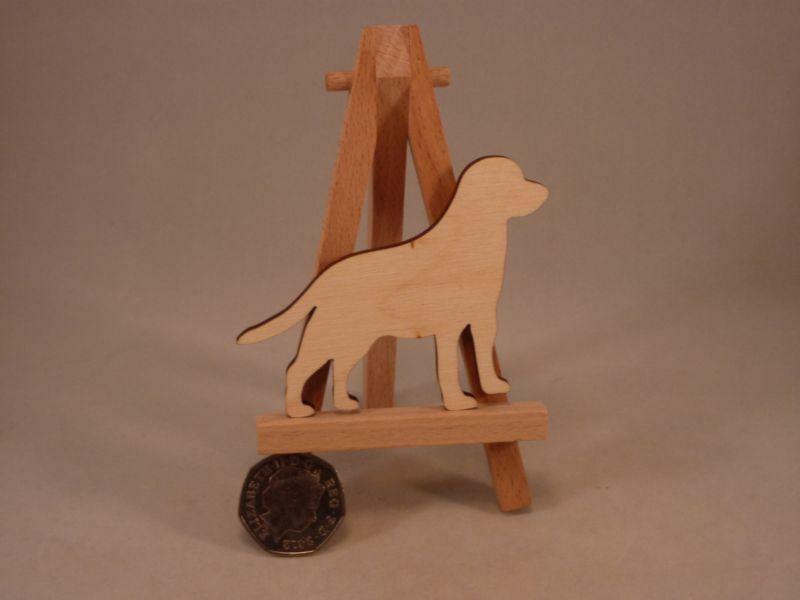 We have many other breed of dog shapes available, please feel free to ask us for a list.